The Hotel Sapphire is conveniently located near the Golden Temple Amritsar’s famous Sikh Shrine, Jallianwala Bagh and just minutes away from Hall Bazar, Katra Jaimal Singh and the shopping centres. Rajasansi International Airport is approximately 20 minutes by car, and Railway Station and Bus Stand is only 2 Km. Full view of Parikarma of Golden Temple is visible from Hotel Sapphire’s Terrace. All hotel rooms offer contemporary comfort with personalised services. 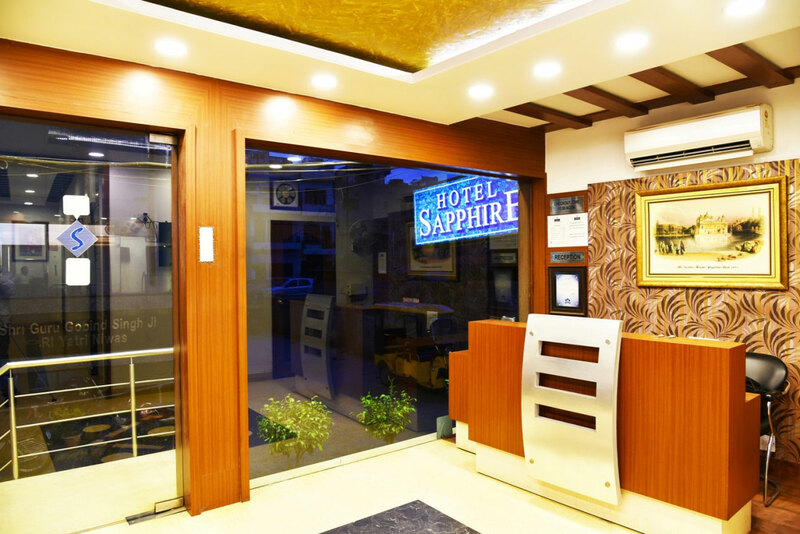 Hotel Sapphire is situated in the heart of the historic, civic, cultural and commercial city Amritsar. Without a doubt, this is the perfect place to rejuvenate you for business or pleasure. 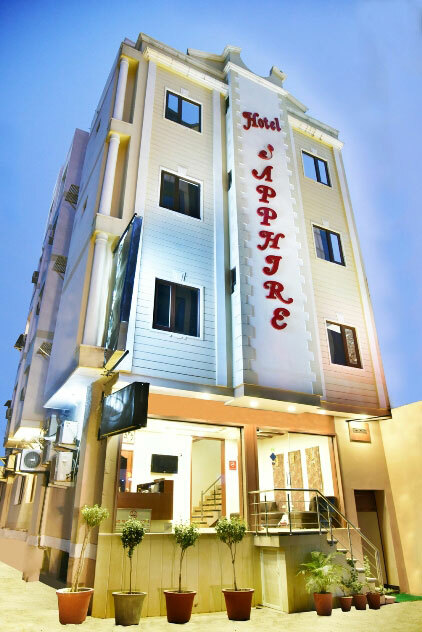 Hotel Sapphire prides itself in consistently providing quality, comfort and exceptional value. All of its 29 rooms are stylish yet comfortable, ensuring a pleasant stay whether for spiritual visit, business visit or leisure.